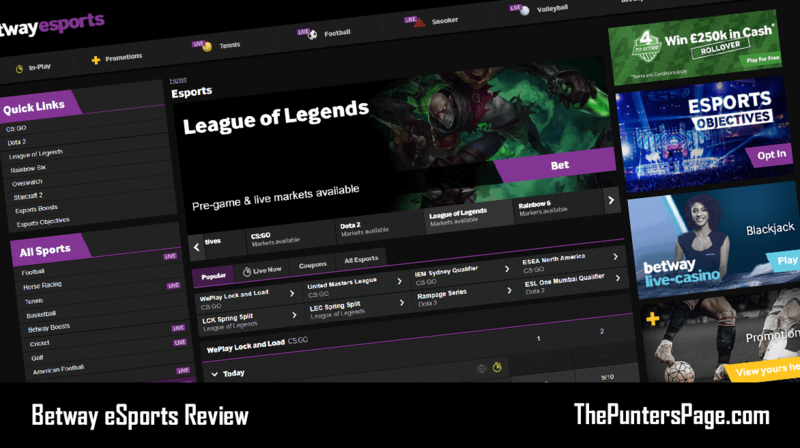 In this Betway eSports review, we look at Betway’s latest eSports welcome offer, the games and markets available, In-Play betting, Betway’s eSports mobile offering, payment methods, customer service and more. Established in 2006, Betway is an ever-growing online betting company that strives to meet the constant demands of punters across the globe. Thanks to their constant drive for innovation, Betway were one of the first bookmakers to embrace the eSports market and are now one of the best eSports betting sites available to punters. New Betway eSports customers can take advantage of the latest Betway free bet offer of up-to £30. Simply make a deposit between £10 and £30 and place a bet at odds of 1.75 or greater. Betway will then instantly match your deposit. The free bets don’t end there however. Betway offer an eSports specific initiative, labelled Sports Objectives, which allows you to claim a further £20 in free bets each week providing you fulfil the criteria. As with all online bookmakers, the eSports games and markets available will depend on the time of year. At the time of our review, there are numerous CS:GO events to bet on, depending on which team you follow or the region – from the Blast Pro Series featuring FaZe, Astralis, & SK, to the EU minor champs featuring OpTic Gaming; they have everything CS:GO related covered. One of the reasons Betway covers CS:GO on such a large scale is due to the company’s partnership with eSports team Ninjas In Pyjamas, who are a feature of the game’s competitive scene. As well as this, the usual eSports titles such as DOTA 2, LOL, and Rocket League are all covered plus the Overwatch World Cup, which kicks off this weekend (beginning 3rd November). During our Betway eSports review, we found that eSports bets are settled in a similar fashion to other sports, with Betway waiting on an official result to be supplied by tournament officials in relation to the specific eSport. If an eSport event is taking place online and a team is having server or hosting issues, Betway may void the result if they feel this is appropriate. With CS:GO, if a match goes to overtime, this will be included when it comes to settling the bet and Betway are very specific in bets involving match outcome and round outcome. Each eSport and the specific game modes that Betway use will have specific rules around settlement, so we suggest familiarising yourself with them before placing your bets, especially considering Betway are constantly updating their terms and conditions around the different titles. At the inception of their eSports coverage, Betway didn’t provide In-Play betting. However, they have since recently transitioned into this service and now offer In-Play betting on most of the competitive eSports titles. 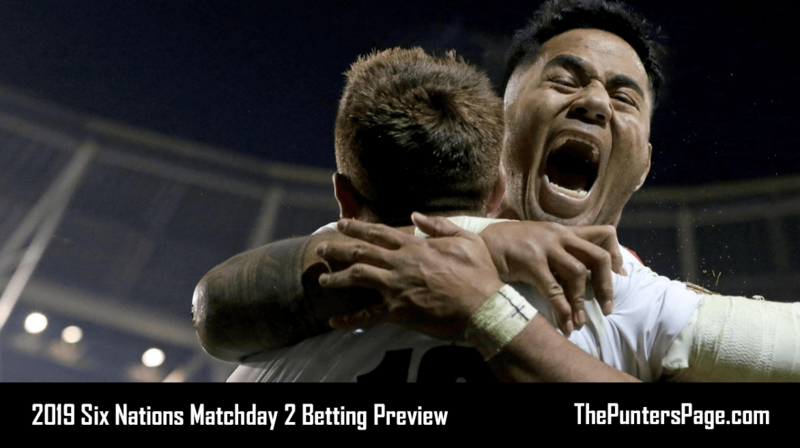 In-Play betting is a great feature to have as it allows you to get involved right in the moment to predict any swings that may occur during a game. An absolute must feature when it comes to an app is easy navigation and based on our review, that’s exactly what the Betway mobile application (which can be downloaded on both Android and iOS devices) offers. The Betway eSports landing page can be accessed instantly from the main home page and clearly outlines the different titles and options available, making it a hassle free experience. As with all gambling related apps, location services must be switched on in order for Betway to ensure you are in a region where betting is permitted. You also have the option of push notifications, which will alert you to free bets, promotions and scores. Betway do not offer as many payment options compared to some of their competitors, however they do offer enough to cover most customers. Below is a list of eSports payment methods available at Betway. Again, this is quite a sufficient list that covers the majority of services people use, but don’t be surprised to see Betway expand the options further in future. 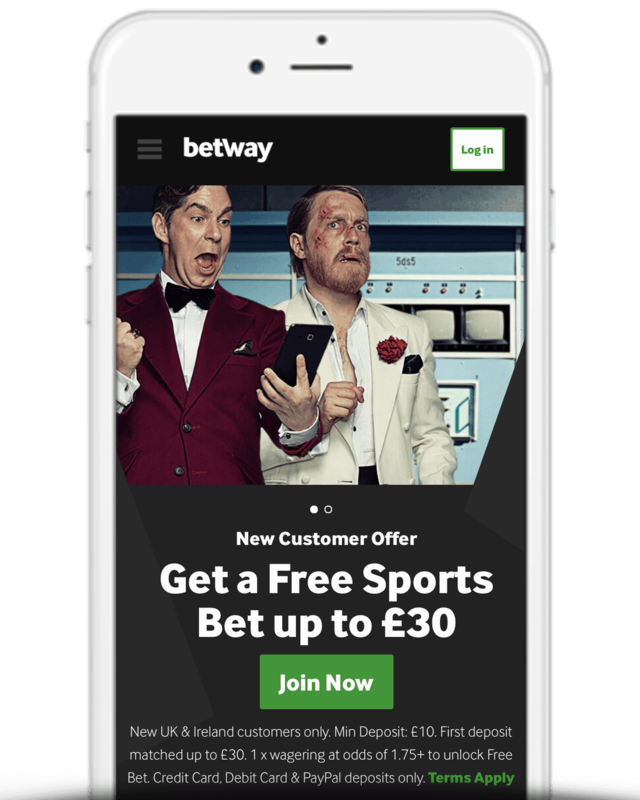 Betway offer numerous customer service contact points, including several phone numbers depending on where you are located. 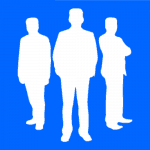 There is a ‘Live Chat’ service with a dedicated team on hand to answer any eSport related queries or questions, as well as an email address that can be used to cover more serious issues. Good customer service can be the making of a betting company, especially when there are so many options available, and it is clear Betway prime themselves on this. As you may be able to tell from our review, Betway offer an eSports betting experience that is second to none. Furthermore, for fans of CS:GO, their vested interest in the scene means they cover the vast majority of tournaments across multiple regions, giving fans the most options when it comes to wagering on the game. With a range of eSports games and markets on offer mixed with industry leading odds, you can count on Betway to deliver.